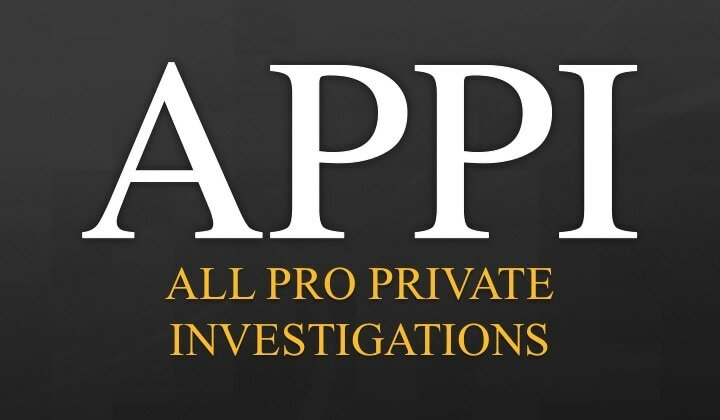 Whether you are an attorney, a business owner, an insurance claims agent, or a private citizen, All Pro Private Investigations (APPI) will work to provide you with the results you want and the service you deserve. We are a complete, full service private investigation agency. We serve a wide variety of cases and individuals, and treat all our cases with professional care and attention to detail. When a resume, vitae, or personal interview fail to provide sufficient information, a thorough background investigation can provide the additional information you need to make informed and safe decisions. Our investigators have conducted over 100 background investigations for the public sector and for US government security clearances. Do you suspect your spouse of cheating on you? Have you tried having an open, honest dialogue but still fear your partner is not being truthful? While some situations may be resolved through sincere communication, some require investigative services to uncover the whole truth. We help individuals like you find definite answers to your questions. 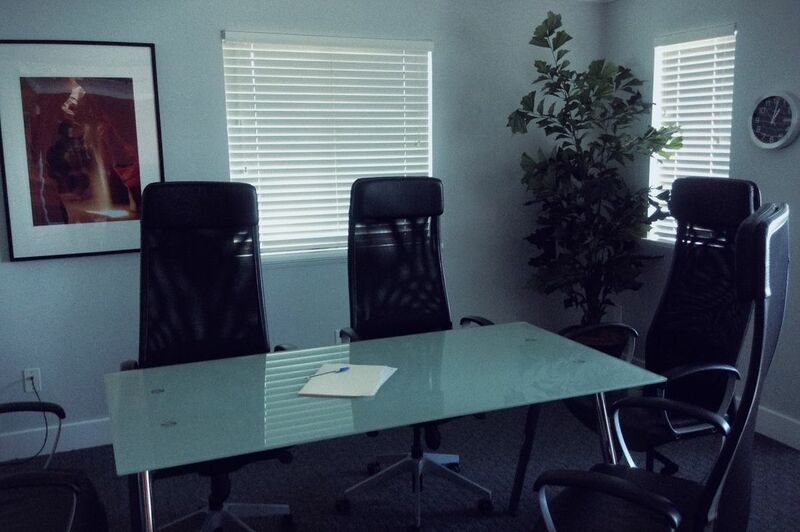 Our investigators are professionally trained with real-world experience conducting criminal defense investigations. We look into the facts, evidence, and elements of proof that might be missed by other, less experienced investigators. Those same skills help us resolve cold cases. If you believe a friend or family member was wrongly convicted, or that someone should have been convicted who was not, contact APPI. We will review the cold case to help ensure that justice is served. We work with individuals and families to help them resolve a variety of issues. All investigations are conducted in a private and discreet manner. How secure is your building, home, or office? Is it protected from threats both external and internal? We examine key factors to determine your vulnerability. 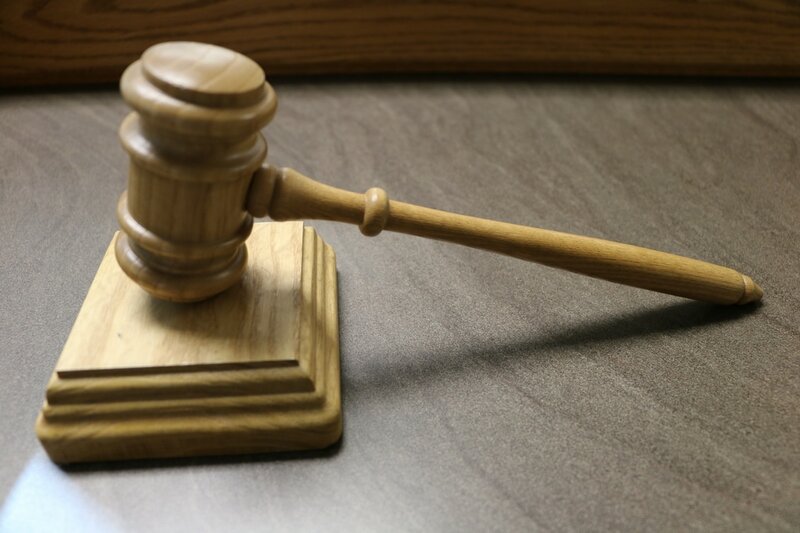 Every year, businesses lose significant revenue due to fraudulent worker’s compensation claims. With All Pro Private Investigations on your team, you can verify employee’s claims and rest assured any deceitful activity will be found.